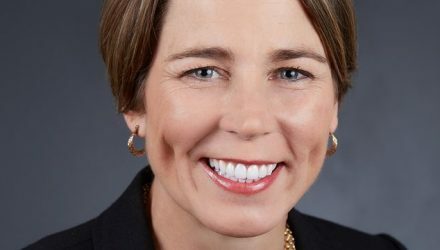 Massachusetts Attorney General Maura Healey will deliver a Presidential Colloquium in observance of Constitution Day at 4:30 p.m. on Monday, Sept. 18, in Weinstein Auditorium. The event is open to the public at no charge. 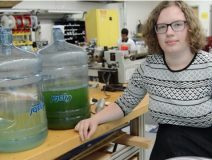 Max Pabilonia ’21 wants to turn wastewater into an eco-friendly natural gas alternative. She is one of this year’s 717 new students; 642 are first years, 46 are transfers and 29 are Ada Comstock Scholars. Read on to meet more amazing new Smithies. 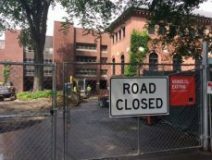 With the renovation of Neilson Library, some students have been concerned about maintaining their research and study routines. But a new user's guide to library services and resources is helping to alleviate any concerns. 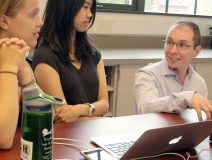 In Smith’s human computation and visualization laboratory, visual analytics researcher R. Jordan Crouser ’08 is teaching his students from all disciplines how to tell important stories using complex data that emerges from the simple act of living. The Five College Circle of Scholars program is open to students and graduates of the Five Colleges interested in applying to the Smith College School for Social Work MSW program in clinical social work. Applicants qualify for unique benefits, including application fee waiver, consideration for merit scholarships, preference in the geographical location of your field internship, and priority in decision notification and SSW grant-funded financial aid. Attend an informational lunch at UMass (10/4), Smith (10/5), or Mount Holyoke (10/10). A new app is available to assist students looking for a place to study while Neilson Library is being renovated. SmithScape was developed in part by Smithies and offers information on more than 50 study spaces on campus. When Five College Opera takes the Theatre 14 stage in mid-September to present the world premiere of The Scarlet Professor, Smith students and professors will be among those singing the story of esteemed literary critic and Smith professor Newton Arvin. The opera is based on a book of the same name by Northampton author Barry Werth.